Hmmm. I'd say a bit of both. 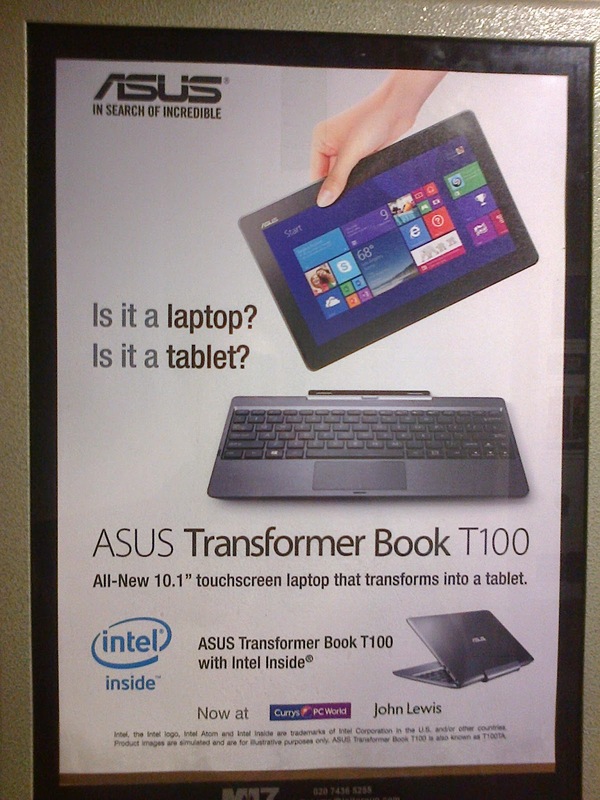 The ad says one transforms into the other.